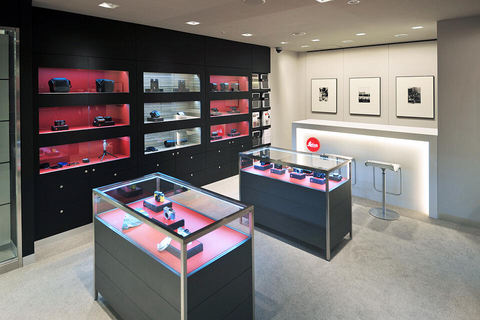 The Leica Store Sogo Yokohama is the only Leica store in the Kanagawa prefecture. 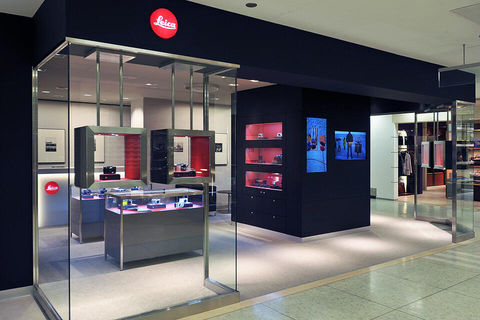 This duty-free store carries current products like the Leica S-System and M-System cameras, compact digital cameras, lenses and accessories as well as Leica sports optics including binoculars. Inside the store, you can view photographic art created with Leica cameras – some were taken by staff members of the store who are knowledgeable about Leica. Sogo Yokohama, directly connected to Yokohama Station for convenient access, offers an extensive selection of products, including watches, fashion goods and jewelry, providing customers with a pleasant shopping experience. Many restaurants and bars are situated on the 10th floor. Sogo Yokohama also spoils its visitors with an exceptional night view. With spots such as Yokohama China Town, the Landmark Tower and Yamashita Park, visitors to Yokohama can enjoy taking photographs of the night sky, the harbor, and more.